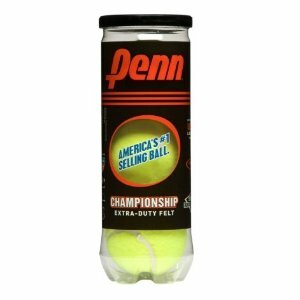 Dickies offers the $1.56($2.99) Penn Championship Tennis Balls. 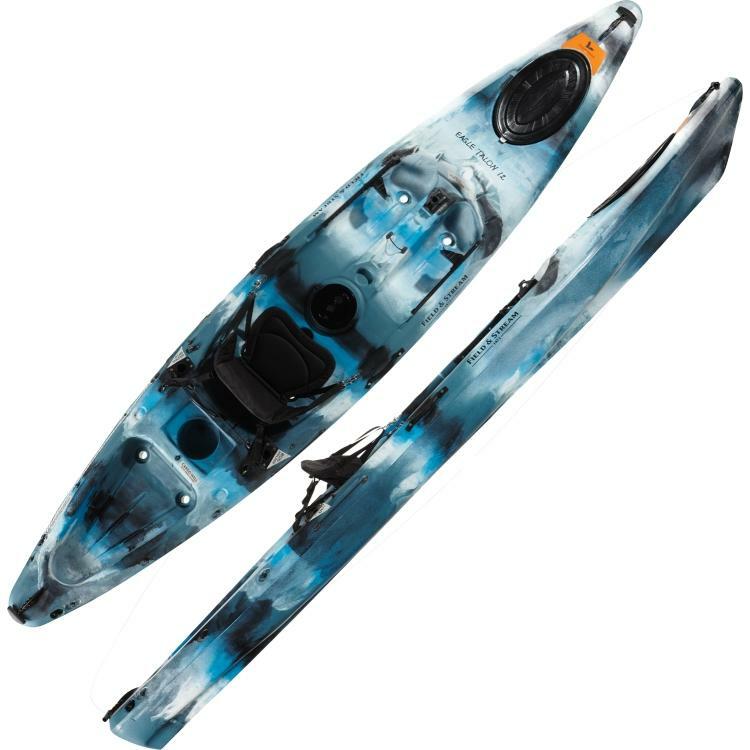 Dickies offers the Field & Stream Eagle Talon 120 Kayak for $399.98. Free pick up in store. Features:The Field & Stream® 12' Eagle Talon Sit-on-Top Fishing Kayak is perfect for your next relaxing day on the lake. Stay comfortable with the adjustable padded seat and keep organized with the molded-in well to hold your tackle box and bucket, with cargo mesh cover. 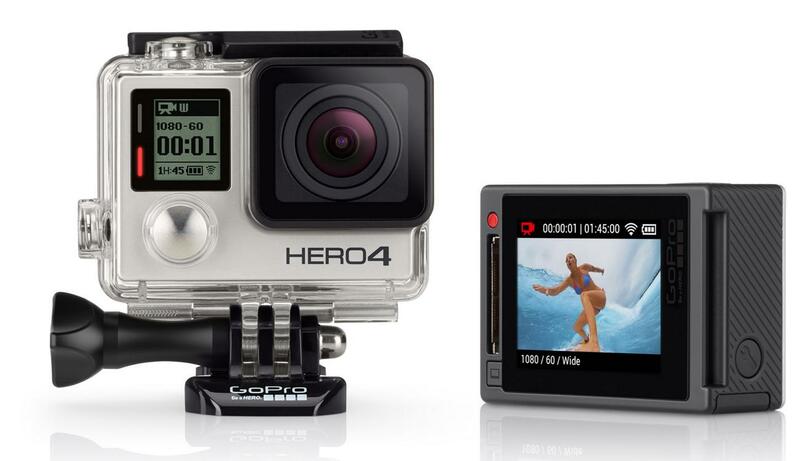 Dickies offers the GoPro HD HERO4 Silver Edition Action Camcorder CHDHY-401, for $299.99 . 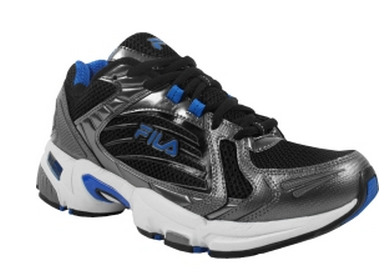 Correct Price will be shown in the cart. Features: up to 2.7K video recording, up to 12-megapixel photos at 30 fps, waterproof housing (up to 131 feet), WiFi, and Bluetooth. Dickies offers 25% off entire site via coupon code "HBD25". It even stacks with clearance items, which are already marked up to 70% off. Shipping is a flat-rate $7.99 or spend $75 or more to get free shipping. Dickies offers 30% off sitewide via coupon code "WDBFF". It even stacks with clearance items, which are already marked up to 70% off. Dickies takes 30% off entire site via coupon code "D6253". It even stacks with clearance items, which start at $3.15 after the discount. Shipping is a flat-rate $7.99 or spend $60 or more to get free shipping. Shipping starts at $7.99, or spend $60 or more to get free shipping. Also receive an extra 20% off sitewide with coupon code LOVE. Shipping starts from $7.99, Shipping is Free w/$50+ order. Dickies takes 20% off entire site via coupon code "LOVE". Plus, it stacks with items in their clearance section. Shipping costs $7.99, but orders of $50 or more qualify for free shipping. Plus, coupon "SUPER" cuts an extra 30% off on orders of $100 or more. Shipping starts at $7.99, or spend $50 to get free shipping. Dickies.com offers Women's Terra Haley Steel Toe Shoes for $21.99 - 20% off coupon BW121 = $17.59 + Free Shipping w/$50+ Order. Plus, coupon code "WDGOLD" gets free shipping. Alternatively, on orders over $50, you can use coupon "dickies15" to cut an extra 15% off your order. Note that your order must be over $50 after the coupon to get free shipping without the coupon above (they do not stack). 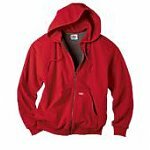 Dickies.com has a 30% off Coupon Code GAN30 which may be used on Sale & Clearance Items as well as regularly-priced items. Shipping is free if you spend $50 or more, otherwise it's $7.99. Dickies cuts 50% off several items with free shipping. Dickies offers its Dickies Men's Regular Fit Jeans in Indigo Blue (pictured) or Rinsed Indigo Blue for $12.99. Coupon code "WDGOLD" cuts it $9.09 with free shipping. Also available after the above coupon are the Dickies Men's Relaxed Fit 5-Pocket Jeans in two rinses for $13.99 with free shipping. Discounts of up to 50% off select items. Plus, take an additional 30% off via coupon code "WDGOLD". Dickies offers 60% off clearance with code DOTWD.